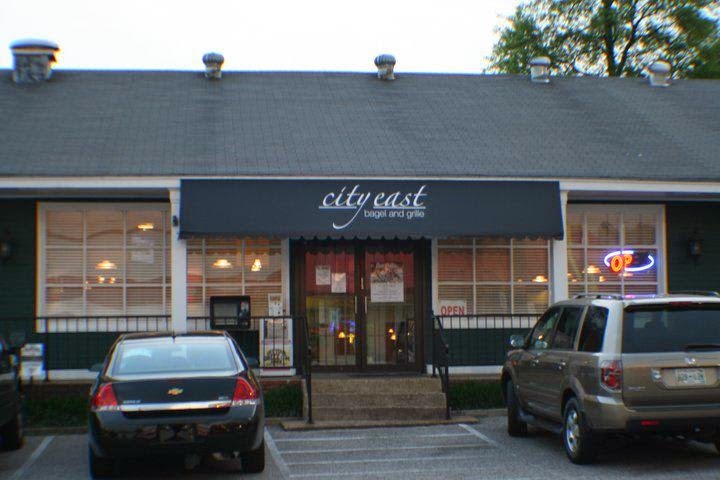 City East is the local kosher style bagel shop and deli. 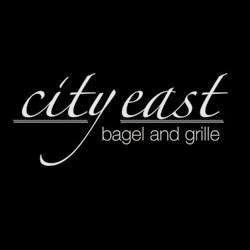 Great bagels. 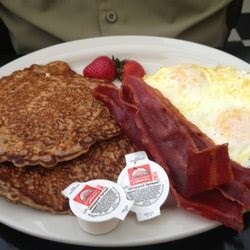 Great breakfast skillets, and some of the best pancakes I’ve had in Memphis. If you’re staying east of the loop in Memphis, this is a great place to go eat. I used to be a regular here for a weekly breakfast before I moved further away. 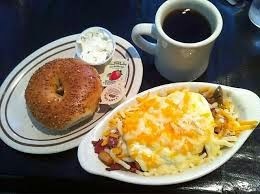 I miss how those days started in their cozy little cafe with warm bagels and other great breakfast choices. This entry was posted in Bagels, Breakfast, East Memphis by Trevor Knight. Bookmark the permalink.